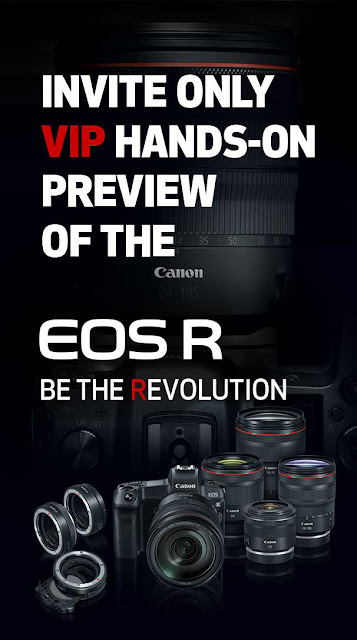 Michael Daniel Ho - The Wildlife Ho-tographer: Canon EOS-R Flagship Camera Coming In 2019? Thanks for your input Liam. Yes, Canon is an excellent company for photographers. Their products are first class and reliable. Their after sales service provides excellent support and repair to back up the warranty. I only wish they are not so conservative and release more of their wonderful products they have in their R&D labs, like the EF 600mm f/4 DO BR lens.